Audi is a marque of quality, a marque of class, and, a brand that covers more bases than a well-drilled baseball team. But which are the best used Audis? 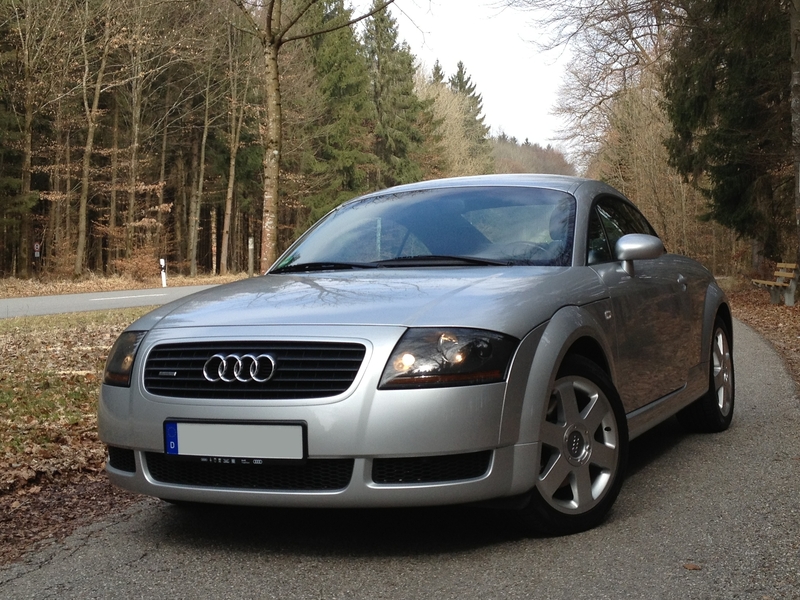 Home › Used Cars › Audi › What Is The Best Used Audi For You? Audi – a marque of quality, a marque of class, and, a brand that covers more bases than a well-drilled baseball team. At least, we think that’s how baseball works. Luckily for you, we know more about Audis than we do American cricket. That’s why we’re here to give you a run-down of the very best used Audis on the automotive scene. So, if you’re in the market for an expensive road-munching motor, or a little project to work on, we’ve got a healthy selection for you right here. For under £4,000 you can have the final great flourish of the late 20th-century car industry on your driveway. The first generation of this popular coupe is widely tipped as a future classic and is already a truly iconic design. You will want to try and pick up a Quattro, and for an extra concept car feel you will be looking for one in silver. The chances are your TT will need a little bit of love and care in the coming years, as it’s already a fairly old machine. But, it’ll be worth it in the long run, and there have been very few cars since that have produced such a unique design expression as the first generation TT. You were probably thinking we would only cover sensible used cars here, and you’re right. Believe it or not, the Audi R8 is a very sensible choice; it just happens to be a supercar too. 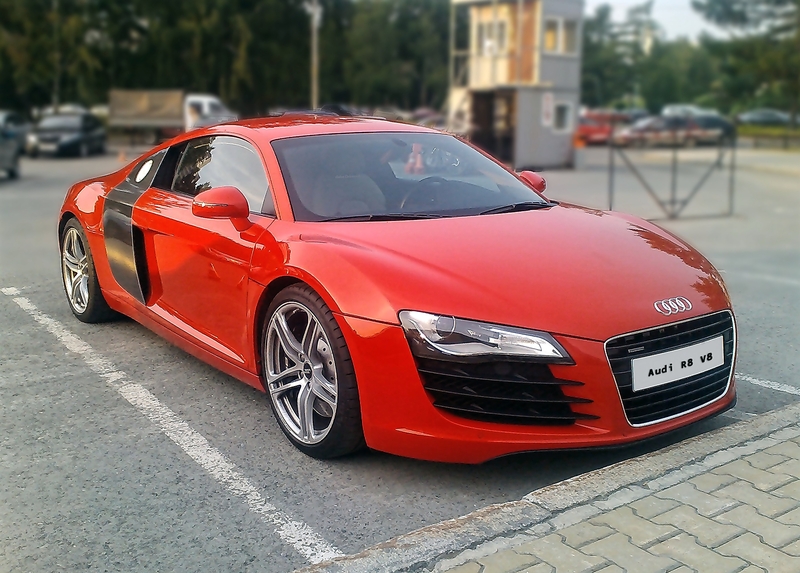 Yet another design hero, the Audi R8 now makes for a bit of a bargain performance car to boot. Earlier cars powered by the gorgeous naturally aspirated 4.2-litre V8 engine can be found for under £50,000, and some even have a gorgeous gated manual gear shifter too. 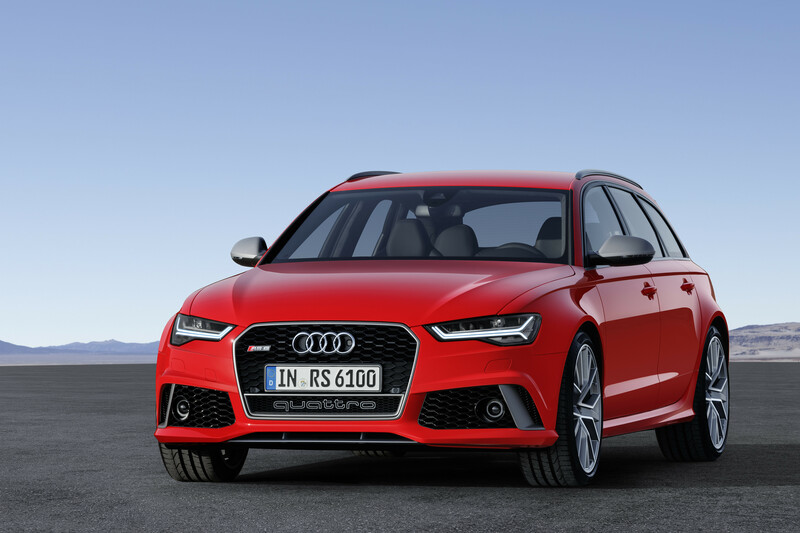 Being an Audi, its all-wheel driven, and they drive in an unusually friendly manner for a supercar. An excellent ‘my first supercar’ choice, if you’re looking for such a vehicle. 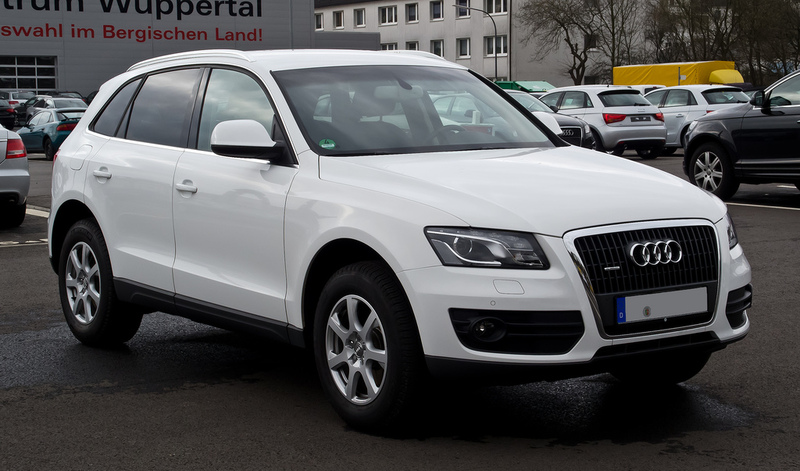 Back to reality, and for under £20,000 you can get yourself an excellent example of a medium-sized SUV – the Q5. It rides well, it has good storage space, and it is good on fuel if you get a 2.0-litre TDI example. It’s even better with the automatic gearbox factory fitted. If you really want to treat yourself, though, the smooth 3.0-litre TDI V6 engine is powerful and luxurious in feel – a perfect match for the overall quality of this excellent SUV offering. 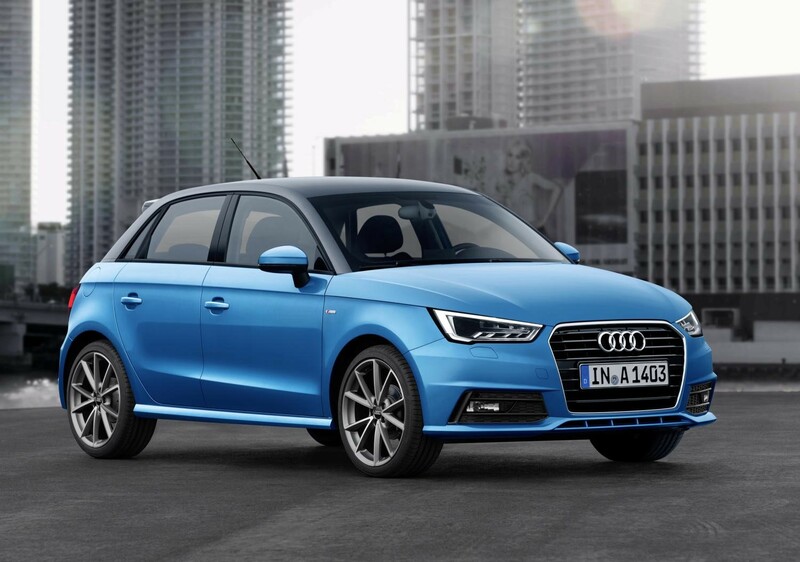 Audi’s smallest offering is the little A1 – a Fiesta-sized hatchback available in three or five-door form. It’s best sampled with the energetic little 1.4-litre petrol ‘TFSI’ engine, and its classy interior and overall quality makes it well-suited to being a well-groomed car for the city. For under 10 grand, there’s plenty of great examples out there. At first, £60,000 seems like a lot of money, granted. But then again, this is the car that can do everything. It has a hugely impressive powerful V8 engine, exceptional ride quality and practicality. And it has the Quattro all-wheel drive system to boot. From ferrying rubbish to the tip and back, driving on snow and ice, to blasting across Germany at 150mph on the Autobahn, this car can do absolutely everything. So, if you can get one for under £60k, is it really that expensive? Audis are awesome cars. I once owned an Audi A4 Avant. I didn’t stick in on the list, but this is also a worth a look if you’re after a family estate. It served me well and for my growing family. My then two-year-old daughter even used to say “Audi” every time she saw the famous four-ringed badge. If you like handsome, well-built cars with understated prestige, you can’t go far wrong with any Audi. A used one is even better – let someone else take the depreciation on a new one for you.